Im sure the weeks are getting faster & faster! 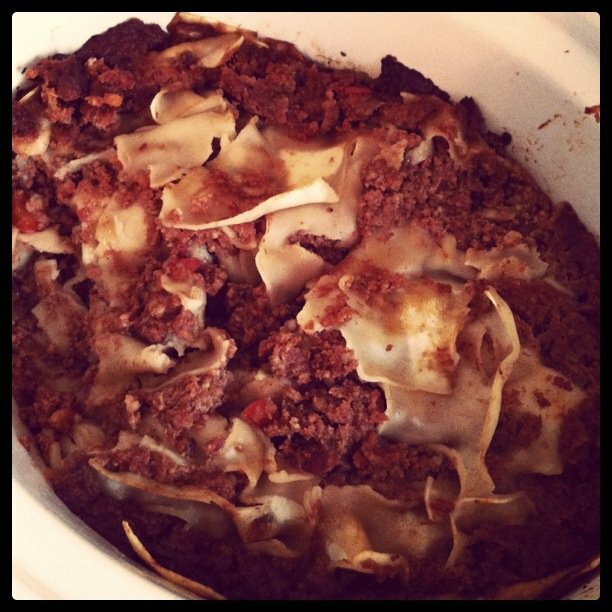 and sent some of the Slow cooker lasagne with the boys for their dinner. Dinner will be something Ive already cooked and frozen. Some how you still get a bit of a crusty edge and it tastes amazing. 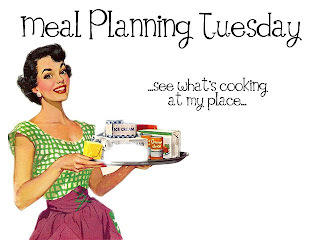 So whats cooking in your kitchen this week?